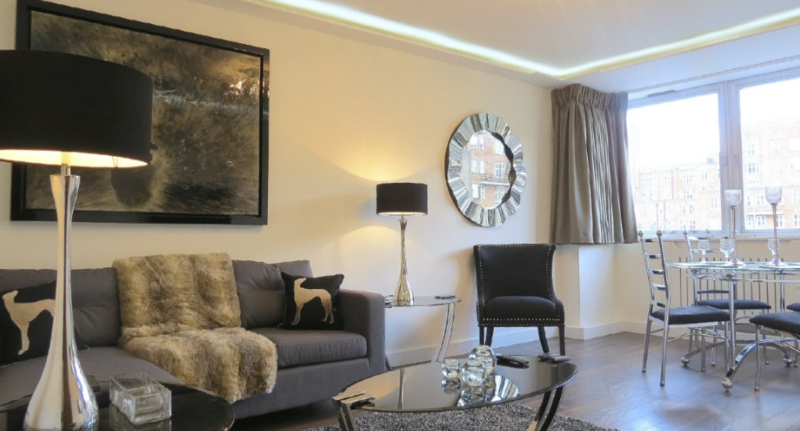 This is a newly refurbished, and completely renovated two double bedroom apartment located on the third floor of a well maintained portered block in Connaught Village. 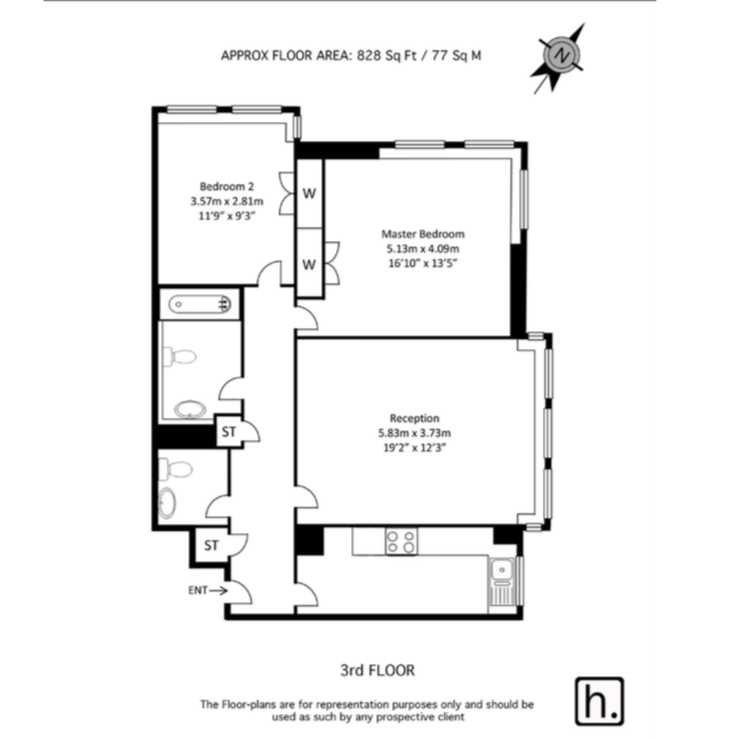 Entrance hallway with plenty of storage, bright reception room, separate brand newly fitted kitchen, master bathroom and second shower room, two excellent sized double bedrooms each with newly fitted wardrobes. The property also benefits from having quality wooden flooring throughout, smart neutral decor, and brand new kitchen and bathrooms, lift, 24 hour porter, the property is found just moments away from the vibrant shopping district of Oxford Street and Hyde Park. 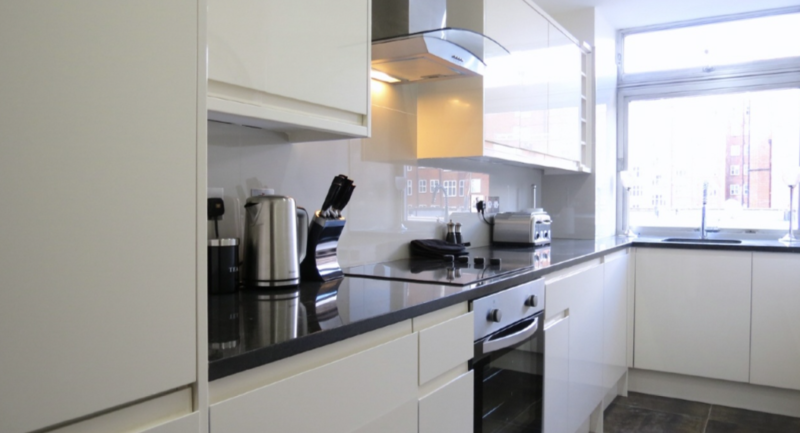 This is a newly refurbished, and completely renovated two double bedroom apartment located on the third floor of a well maintained portered building.